We are really excited to be able to offer summer camps now at Weston EC. 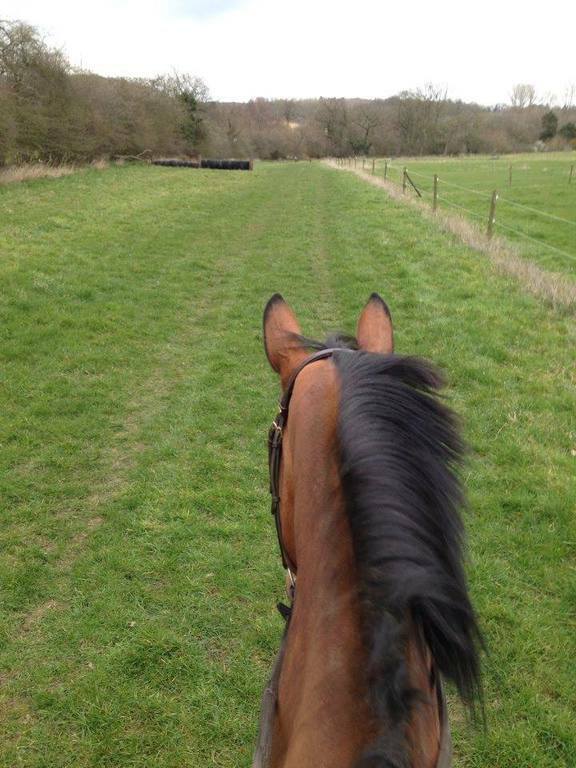 Hopefully clients can come and enjoy our facilities with their horses with like minded riders. The camps will offer tuition in a variety of disciplines and a variety of instructors. Riders can take on their fears in a safe environment or challenge themselves to tackle different disciplines they may not have faced before. Riders can stay in their lorries, caravans or tents. Also the lodges can be booked if free. Buffet lunches will be provided and a BBQ on one night. For the adults their are really good village pubs at either end of the village, one in walking distance! For the kids camps food will be provided, buffet lunch and homemade tea. 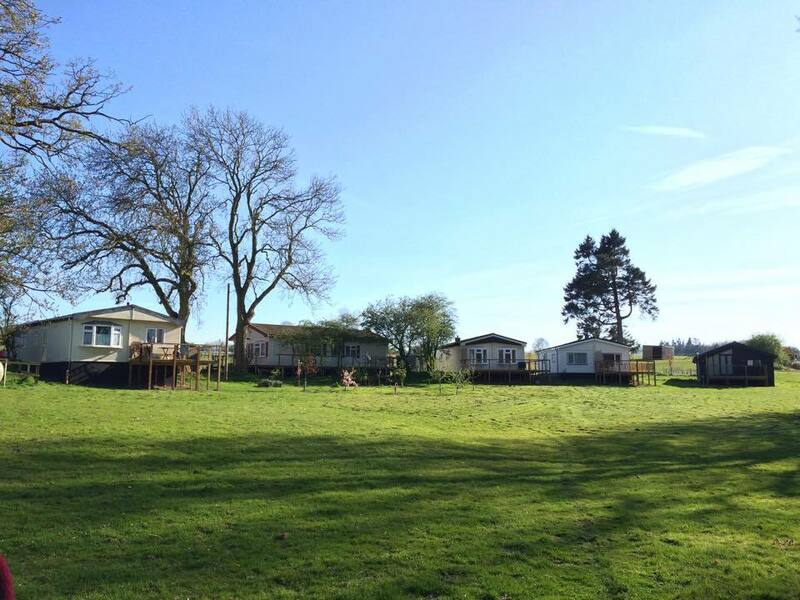 Children can stay onsite if old enough, in tents/caravans or can travel in and out daily. 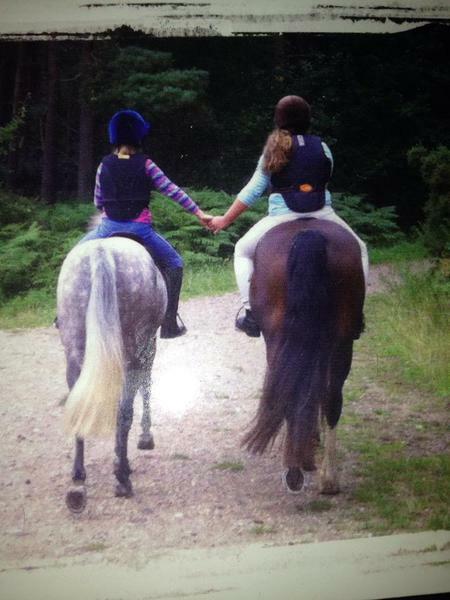 Horses and ponies can be hired from Weston EC if riders don't have their own on a first come first serve basis.